PETALUMA, Calif., September 11, 2018	(Newswire.com) - Artificial Intelligence (AI) promises to generate more leads and close more deals, which is the primary goal for any business. 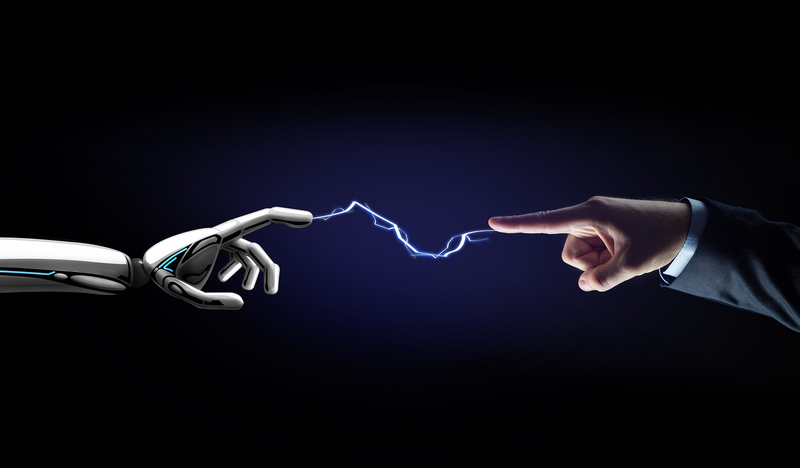 A recent article in Forbes discussed some of the ways AI can surpass the software that companies currently utilize to do more everyday tasks such as schedule meetings, write and send emails, and remind team members about projects and sales goals. There are a great many possibilities for AI including closing deals, training teams, reviewing employee performance and evaluating prospects. Brandon Frere, CEO of Frere Enterprises and other ventures, is highly enthusiastic about the many potential uses of AI in business. AI has almost limitless potential. For example, though software can determine which team members are closing the most deals, AI can record the calls of team members who are successful at closing deals and identify specific language or actions that are the most productive. This information can be synthesized for multiple types of customers and products. 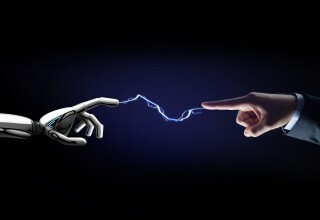 Conversely, AI can effectively critique sales performance, delving into nuances about a team member’s challenges with specific products, customers and sales cycles. Concrete advice can be much more helpful than more general sales motivation, distilling definitive language and product information that can increase sales and team member success. Another area of great potential for AI is prospect evaluation. Wouldn’t it be great to know if a prospect was a warm, warmer or hot lead? AI promises to distinguish between these possible customers and allows staff to prioritize and utilize customized strategies based on this analysis. Also, if AI can allow a salesperson to better understand when an opportunity is growing cold, strategies can be built to prevent customer cool down by understanding what made that prospect go cold. These are just some of the potential uses that businesses are looking at. AI might also possibly input information from a sales call into a Customer Relationship Management system (CRM), a time-consuming task that can free up time for sales. Additionally, one of the most labor intensive and expensive undertakings is generating leads, and AI might be able to produce leads that are most disposed to need company products and services. Of course, the primary use of AI is to analyze data, allowing managers to better predict sales conditions, clarifying budget allocation and increasing target attainment. He has designed and created multiple companies to meet the ever-demanding needs of businesses and consumers, alike. 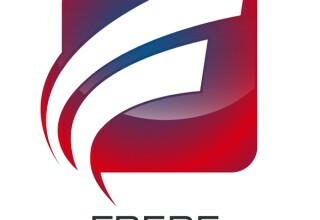 Frere’s website, www.FrereEnterprises.com, is used as a means to communicate many of the lessons, fundamentals, and information that he has learned throughout his extensive business and technological endeavors. 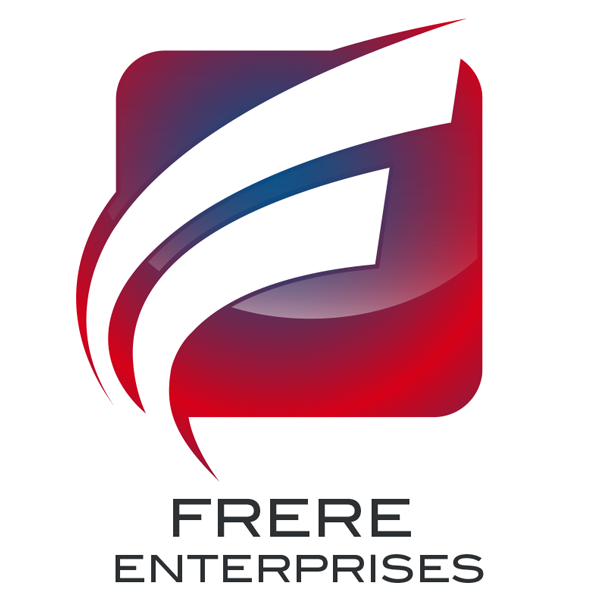 Through Frere Enterprises, he aims to apply those lessons to other business opportunities.